Many people associate the term ‘detox’ with extreme measures including periodic fasts and detoxifaction diets. But detox is really far simpler, meaning nothing more than removing as many toxins from our life as possible and replacing them with healthier alternatives. I believe that detoxing is not something to be done periodically but rather something that needs to go on in your life 24/7. Basically an ongoing detox can be achieved by avoiding taking toxins into the body as much as possible, and gradually and replacing more harmful foods and drinks, as well as lifestyle practices, with healthier alternatives. Many of the detox diets or detox programs around are designed to help you shed weight quickly but at the same time they deprive your body of crucial nutrients and force it into starvation mode. While you may lose the weight initially it creeps back on later. Plus you don’t get the other benefits that happen when you maintain a low-toxic environment within your body. It is really quite simple and smart to make Small Sustainable Changes when it comes to reducing toxin levels in your body. By adopting changes gradually you are far more likely to maintain the changes over the long-term and adopt them as a normal part of your life. Once healthy changes are integrated into your life it is quite easy to use these as the foundation on which to build further change. As you adopt healthier alternatives and practices you start to reap the benefits almost immediately, experiencing greater feelings of wellbeing. The first and most noticeable changes are physical. The organs most affected by toxins, the liver and stomach, start to work more effectively. Symptoms such as bloating or gas may diminish. You often feel ‘lighter’ with more energy. Your immune system functions better because there are fewer free radicals causing damage throughout your body. Your blood circulates better. Your skin appears clearer, even glowing. Sleep improves, as does concentration and focus. As you start to feel better the impetus to continue and make further changes grows making more change easier. If you make it your goal to minimize toxins then it is far less likely you will be faced with crisis situations and serious illness caused by toxic overload. Some symptoms of toxic overload are fatigue, digestive problems, aching joints, depression, poor blood sugar regulation, hormone imbalances, skin problems, low energy, loss of libido, poor sleep, headaches, heartburn, high blood pressure, memory loss, accelerated aging, even severe diseases such as Alzheimer’s, cancer and Parkinson’s. In an ideal world your body would receive what it needs to function well simply from the foods you eat, but for most people it is not what happens. What you eat is a good place to start making changes. Begin by taking a cold, hard look at your diet. Keeping an honest food diary for a week, that includes everything, is an excellent way to get a clear and accurate picture of just where there are problems with your diet. Here are the guidelines. Once you have a true picture of your eating habits you can make a realistic appraisal about where the toxic overload is occurring. Does your dietinclude too much coffee? Too much sugar? Are there too many food additives? Too many processed foods and too few unprocessed foods? GMO foods? Too much dairy? Too many grains, and are the grains wholefood or processed? 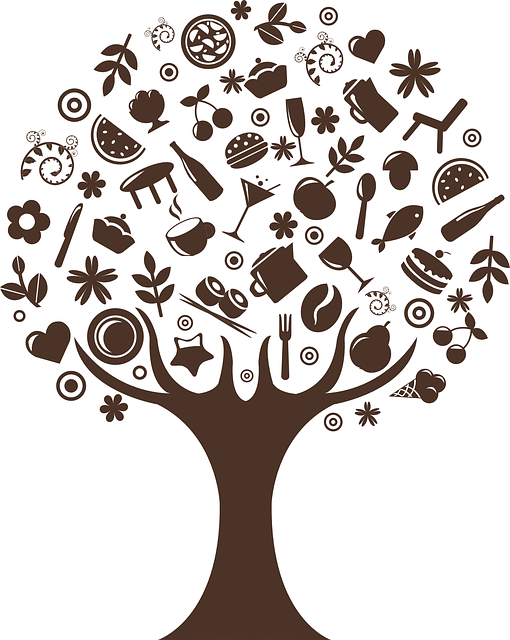 It is then time to assess what changes you can make and stick to, and to find replacement foods for the problem foods. For example, if you decide to reduce your coffee to one a day, look for healthier alternatives such as water, green tea or other herbal teas to replace the coffees you are ditching. Seek out alternatives and try them all until you find ones you like and enjoy, that can easily adopt as part of your new normal diet. Even if you start with partial replacement of the offending food and gradually increase the new food as you decrease the old, over time you will get significant benefit. Unless your diet is a total mess just change one thing a week. It makes it easier to stick to the new if you are not trying to change too much at once. Even though this is slower and you will not see big effects as quickly you will still be in a better space at the end of every single week. Changing your diet is a good place to begin but you also need to decrease your exposure to toxins in your surroundings. These are often overlooked yet have a very strong effect on your body. There are toxic substances in most of the furnishings in our homes and workplaces which leach out into the air we breathe. Poisons in cleaning products, or personal care products are absorbed through your skin. Many are deemed safe in the quantities found in a single product, but as they are present in many of the products you use, the accumulated quantuty creates a heavy toxic load for your body. Most people are aware of the danger of toxic pesticides on fresh food, or of heavy metals present in seafood or cigarette smoke. But it is easy to forget that chemical and pesticide runoff from farms and factories taints underground water, or that smog is also loaded with heavy metals. 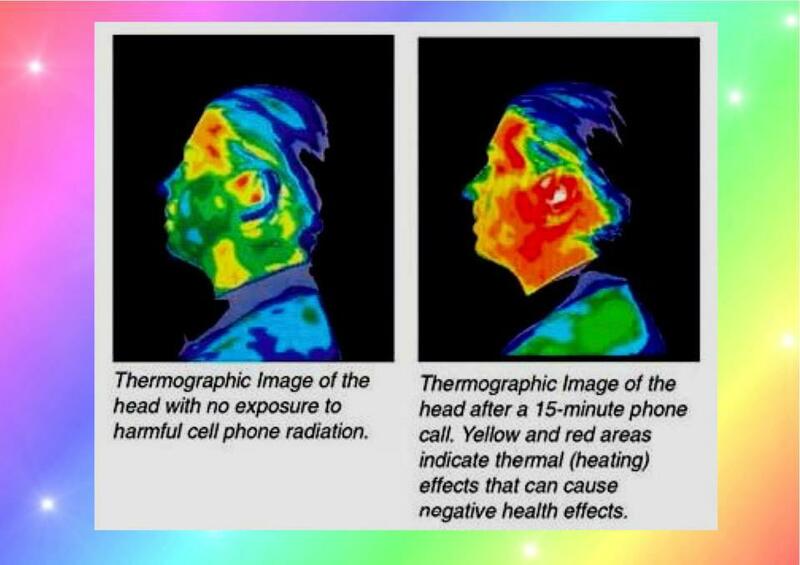 Electrical appliances, broadband wireless, mobile (cell) phones, computers plus many more everyday items give out Electromagnetic Pollution (EMR) which directly affects your health, and is behind many illnesses. Consider this: Anywhere you have mobile phone reception you are being affected by EMR; when you are asked if you’d like to connect to your neighbours network as you connect to the internet you are actually in the middle of the Electomagnetic field of their wireless connection as well as your own; how often do you sleep for many hours with a connected mobile phone on the table beside your head, or a baby monitor beside the crib; is the Smart Meter on the other side of the wall behind your bed. The positive ions emitted from all these are toxic and cumulative and reflect the fact that you are receiving high exposure to electromagnetic pollution all the time. You can reduce the impact these toxins have on your body. Buying food free from toxic pesticide residue is a good place to start. Using a special wash on commercial produce can minimize toxins. Adopting practices that help support the organs of detox is another. Moving sources of EMR away from our body and introducing practices to neutralize it is yet another. Rather than throwing up your hands in despair or panicking about the repercussions, it is far more effective to get proactive. Altering your exposure to toxins across many parts of your life, even if only minimally, will certainly make a difference to how much they affect your health. There are also a number of supplements that you can take to help support your body and help it to detoxify. Chlorella is a micro-algae SuperGreenFood similar to spirulina. It is rich in antioxidants and high in protein, vitamins and chlorophyll, and like spirulina can increase your energy because it helps you process more oxygen. It has many benefits for your body. Chlorella is particularly useful in cleansing the body because it is a natural detoxifier which binds well with heavy metals, chemicals and certain pesticides to eradicate them. Japanese research from 1975 revealed that up to ten times more of the heavy metal cadmium was excreted when chlorella was ingested. It also assists in the removal of lead, mercury and chemical pollutants. Choose a quality chlorella as the way in which it is manufactured greatly affects whether your body can access its health benefits or not. Chlorella is actually a food rather than a supplement. It is important to start with a small amount and gradually increase the amount you take. It comes as a tablet or powder which can be added to juice or smoothies. Organic sulfur, or methylsulfonylmethane (MSM) is critical in detoxification, cell oxygenation, energy production and immune optimization. In the past MSM was available in our food supply but with modern farming practices it is dramatically reduced. MSM helps repair malfunctioning cells, improve the transport of oxygen to the cells, and improve the removal of toxins from your body, particularly GMO remnants. This versatile herb offers two pathways of detoxification. The leaves aid in removing excess fluid, but unlike other diuretics, do not leach out the mineral potassium from your body. The root serves another purpose. Toxins are filtered out of your blood in the liver. 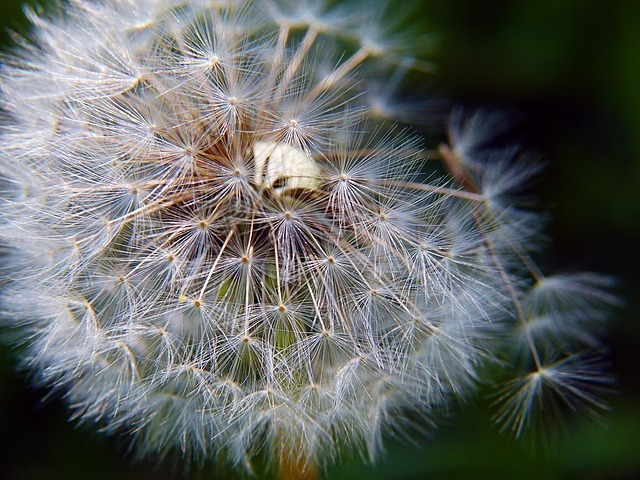 Dandelion offers your liver great support by increasing the production of bile to improve digestion, and improving your liver’s detoxifying capabilities. The easiest way to take dandelion is as a tea. Dandelion Leaf Tea is the one to reduce fluid retention, cellulite, or if you feel bloated. Dandelion Root Tea (or coffee) is for liver support and detoxification. The root has a strong flavour and makes an excellent latte. Milk thistle is another wonderful herb to strengthen the liver and support detoxification. Silymarin, the active compound, is found in the seeds and research has shown that it makes liver cells less permeable to toxins, helping protect the cells from damage. It also helps to increase the speed at which toxins are reduced in the body. It can be taken daily to support ongoing liver processes, particularly if you are suffering from toxin overload. It can also be used before and after drinking alcohol to speed the detoxification in the body. Psyllium husks, or the seeds of the plantain, are a natural laxative. They have high levels of soluble fibre and are known for their remarkable colon-cleansing capability. They can give tremendous help to sufferers of digestibe problems like irritable bowel syndrome (IBS), constipation and other digestive problems. When combined with water they swell in the bowel, absorb toxins and stimulate the bowel to work well so the toxins are quickly eliminated. Studies show they can halve bowel transit time. Unlike other laxatives they will not make your bowel ‘lazy’. How you take them is vital. Without sufficient water they have the opposite effect and bind you up. Take them twice daily thirty minutes before meals – 5g in a full glass of water, and follow immediately with another full glass of water. Don’t take them at the same time as probioics as they interfere with each other. Probiotics are the good bacteria that live in your gut and help your digestive, immune and detox systems function well. When levels of these bacteria are too low a condition known as ‘leaky gut’ can develop. Normally food broken down into molecules in your gut does not pose any problem, but when you have ‘leaky gut’ food molecules are able to pass straight through the intestinal wall and into the liver via the bloodstream. The liver views them as toxins and uses lots of energy trying to eliminate them while other more dangerous toxins are allowed to build up. Supplementing with probiotics maintains the levels of good bacteria, keeps your digestive tract free of toxins and helps prevent leaky gut developing. Taking them for a few weeks should replenish the population. In addition to changing your diet and taking a few supplements for support here are a few more areas you could address to really clean-up your body. Select enough natural fruits, vegetables and whole grains to provide 30g of fibre a day. All information and opinions presented here are for information only and are not intended as a substitute for professional advice offered during a consultation. Please consult with your health care provider before following any of the treatments suggested on this site, particularly if you have an ongoing health issue.